A major healthcare challenge to modern societies is an aging population and the disease that are associated with aging. Although aging is still poorly understood, several aspect of aging appear to be associated with altered stem cell behavior and e.g. an increased transformation rate of adult stem cells into cancer cells. I am interested in the biology of normal adult tissue stem cells and how they are altered over time and how these time- and aging-dependent effects may influence cancer and other aging-associated diseases. My model systems are squamous epithelia such as the epidermis, oral mucosa, or esophagus. These self-renewing epithelia are maintained by stem cells and are prone to cancer when exposed to environmental carcinogens such as UV light, tobacco, alcohol, acid reflux, or consumption of hot beverages. These environmental factors put an additional mutagenic burden in addition to intrinsic mutagenesis due to the chemical nature of DNA and replication errors. Interestingly, the proliferative activity of these squamous epithelial stem cells of oral mucosa and esophagus is fundamentally lower in humans than in mice or any other animal model. One of my interests is to decipher whether these differences in stem cell behavior in humans and mice may be related to human longevity and whether stem cell quiescence is a tumor suppressive mechanism. 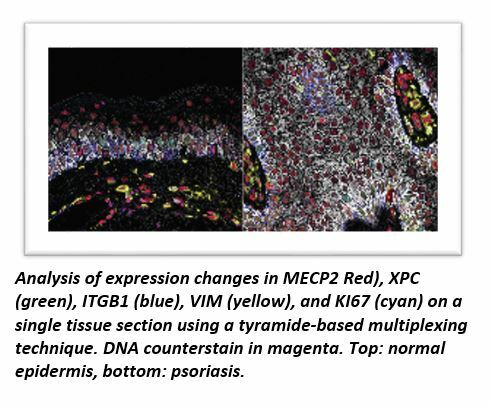 Since the accumulation of replication-associated errors and mutations has been implicated as a major intrinsic driver of many human cancers, human squamous epithelia may have adapted to this challenge by drastically reducing stem cell proliferation and protecting the stem cells from mutagenesis. 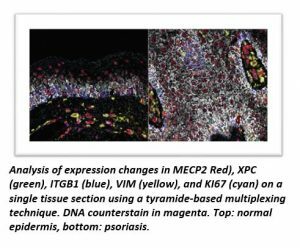 Our goal is to define human squamous stem cells and how their number, phenotype and gene expression profile changes during the aging process. Furthermore, we are comparing the characteristics of human stem cells with stems cells of other mammalian organisms to explore whether evolutionary pressures have molded the stem cells in particular ways to allow for longevity (evolutionary stem cell biology). By comparing stem cell compartments in different human tissues and between species (comparative stem cell biology) we attempt to elucidate how organisms adapt to the need to maintain tissues for months (mouse) or decades (humans).